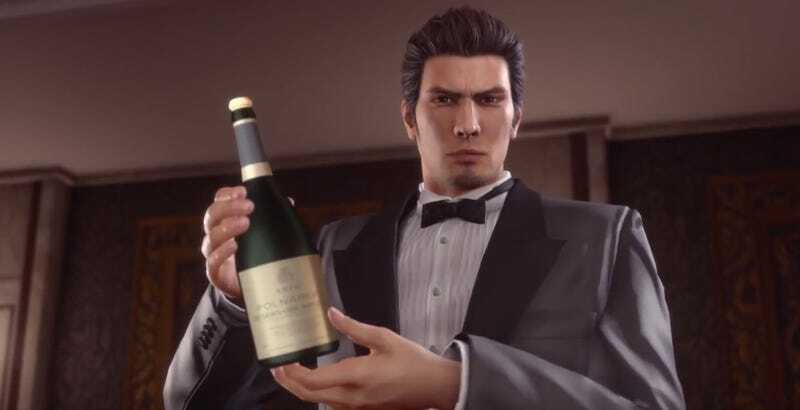 Two Yakuza games came out in 2017, we’ve already had one in 2018, and now another is coming. Here’s the E3 trailer for Yakuza Kiwami 2, the remake of the second game in the series, which was originally released in 2006. It’s the only Yakuza game I haven’t played, so I am very down for this. It’s out on PS4 in August.